Creative workshops with a difference at Bootmakers Workshop in Wincanton. From cardboard rocket ships and extreme messy play for fives and under to ultra cool new acrylic tote bag stamping, cartoon art, dragons eggs and black sand and glitter boxes for older kids. Wood-fired pizza, crepes, candy floss and smoothies – plus fab Bean Shot coffee. Every day except Easter weekend. Easter egg hunt with some designer shopping thrown in, at Kilver Court in Shepton Mallet. Giant Easter eggs hidden in their glorious gardens and up to 80% off at their Henri Lloyd warehouse sale (plus all discounts on all their usual brands). Fri 30 March– Mon 2 April. 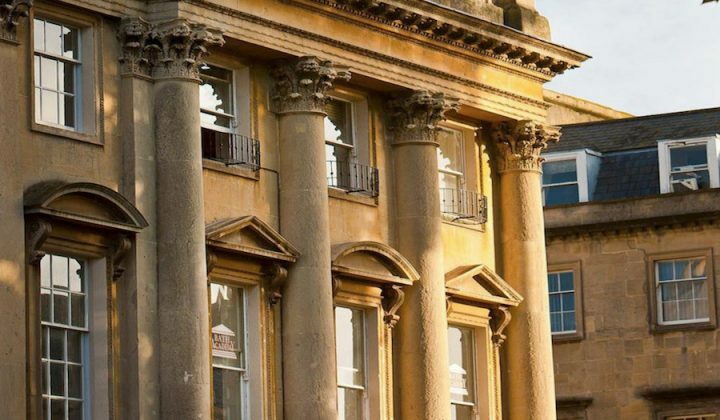 The UK’s premier symphony orchestra for kids, the National Children’s Orchestra (aged 7-14), are playing their spring concert at the Colston Hall in Bristol, Sun 8 April. 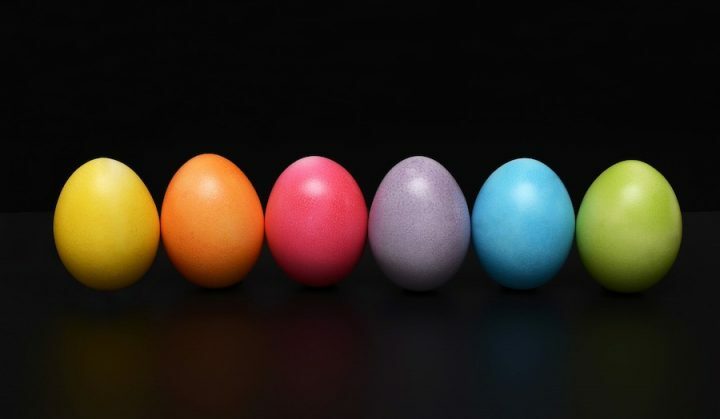 Subterranean Easter egg hunt: cavers have left 50 glow-in-the dark eggs throughout the Cheddar Gorge and Caves (where they found Britain’s oldest complete skeleton – Cheddar Man) for you to find. Sat 24 March – 8 April. You’ll know how it ended but it’ll be fun getting there in this musical stage show of There was an old lady who swallowed a fly at the Merlin Theatre in Frome. Thurs 29 March. Meet Peter Rabbit and hop aboard a steam train on the West Somerset Railway, with vintage bus rides, face painting, Easter eggs, bouncy castle. Minehead Railway Station, Sat 31 March. Find out how the camera obscura’s been used by artists to create masterpieces – and then do it yourself (10+). The Brewhouse in Taunton, Weds 4 April. 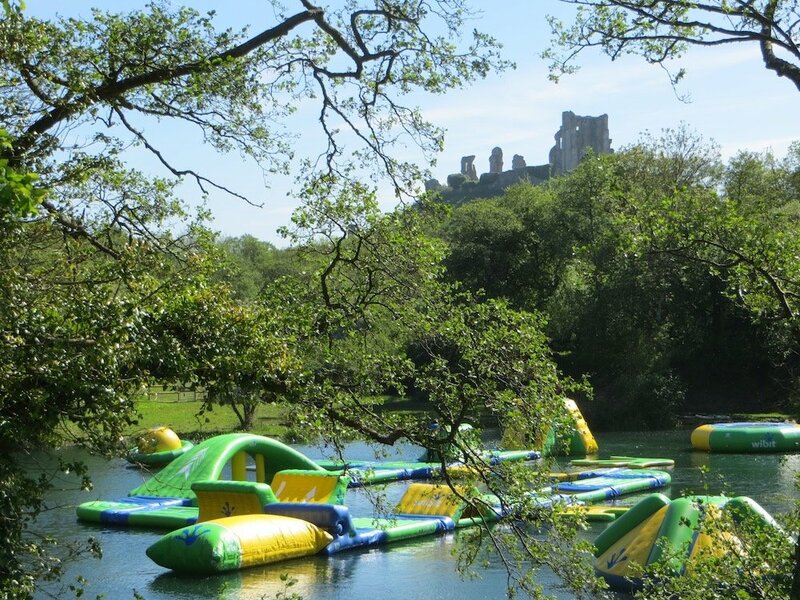 Wetsuits on to bounce and a splash your way around the giant inflatable obstacle course at the Dorset Waterpark in Corfe Castle. Adults too! Fri 30 March onwards. 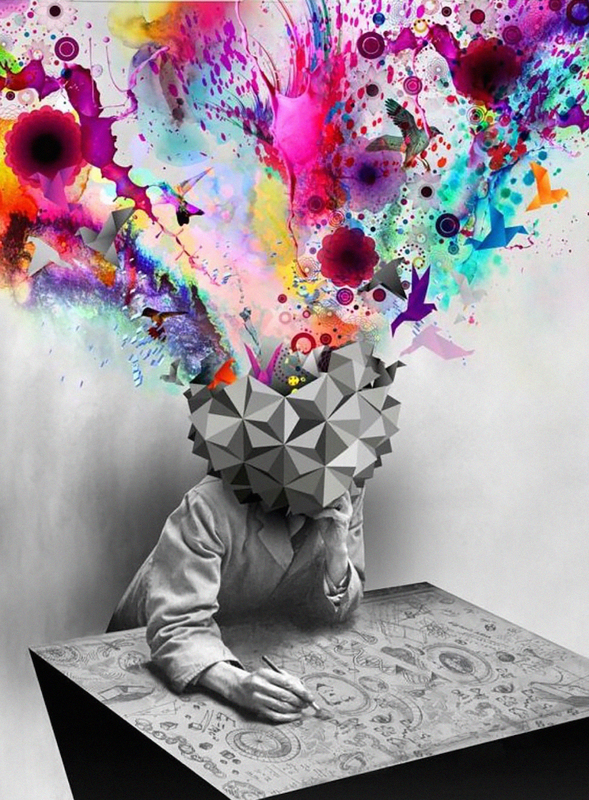 Unravel the mysteries of time at We Are Curious (formerly @Bristol) in Bris’l. Then explain it to me. Go bowling at the brand spanking new Hollywood Bowl in Yeovil. 50% off for early birds booking to bowl before 10am. 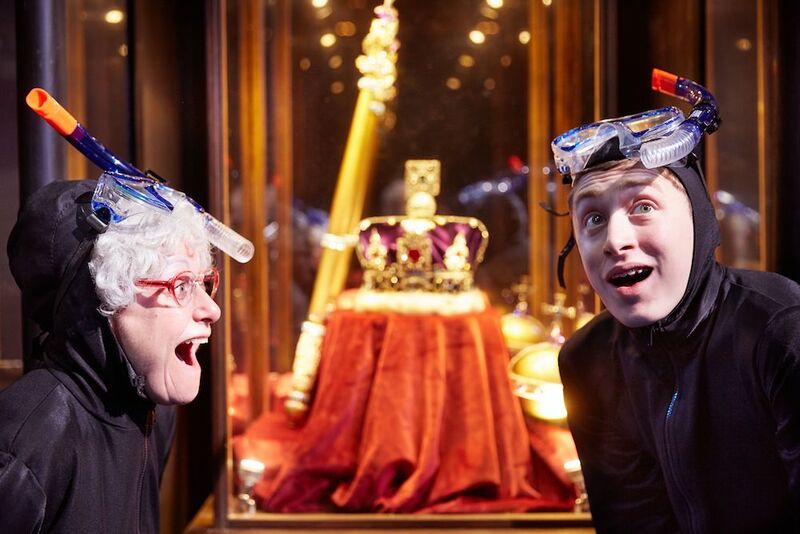 Take your granny (or your grand kids) to David Walliams’ Gangsta granny at the Theatre Royal in Bath, Tues 27 March–Sunday 1 April. Newly opened High Ropes course at Puxton Park, near Weston-super-Mare, with a Sky Tykes Ropes Course for 2-7 year olds. Every day. Reload, Relive, Replay gaming hub at the Bristol Hippodrome, with eight zones and more than 100 machines, consoles, high-end PCs and games for 1, 2 and more players. Sounds like my idea of hell but some youngsters (and oldsters) will love it. Friday 30 – Sat 31 March. New exhibition on the life and legacy of Isambard Kingdom Brunel, one of engineering’s greatest minds. See where he lived, his work – even his school reports. Being Brunel is part of the SS Great Britain experience. Every day. A gardener finds a living nose raised by slugs in his garden in The nose that nobody picked at The Brewhouse in Taunton. Tues 3 April. Booinnnnng! 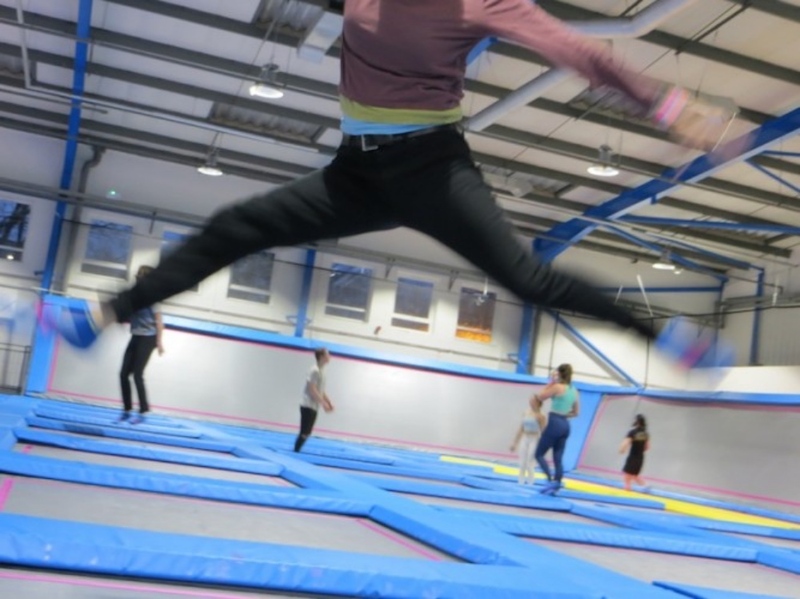 Flip Out in Wellington or Airhop in Bristol. Take your pick. Every day. One of the UK’s greatest living children’s authors Micheal Morpurgo’s life and works (over 150 books and counting) in a new family exhibition. ‘A lifetime in stories’ is at the Museum of Somerset in Taunton. Every day. They look like Little Mix, sound like Little Mix, so your own little minx might love the Little Mix Experience at the Octagon Theatre in Yeovil. Tues 27 March. As per, the National Trust have teamed up with Cadbury’s Creme Eggs and hidden a load of them all over their properties. 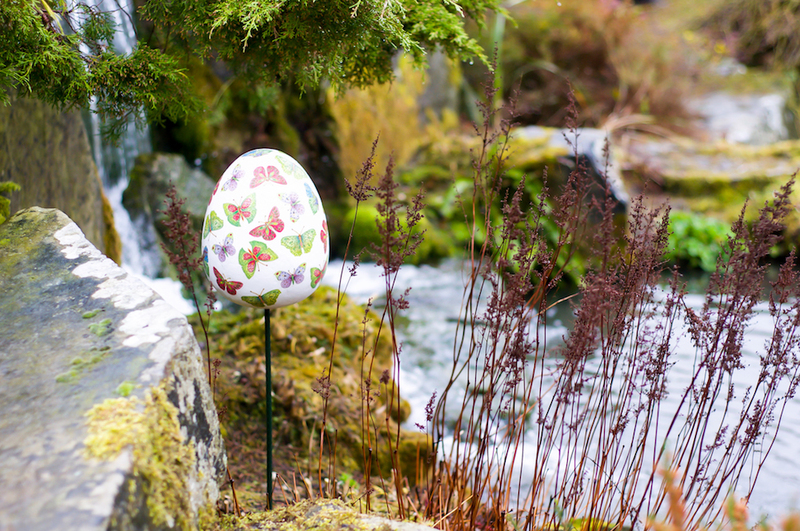 Find an Easter Egg Hunt near you. Horse racing and all sorts of other equine activities in Wincanton Racecourse‘s Celebration of the horse, Wincanton Racecourse, Tues 3 April. Anyone’s kids doing WW1 at school? 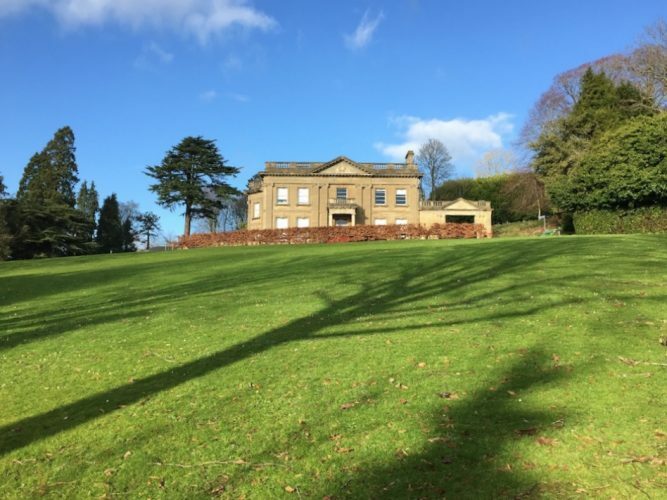 Head over to the American Museum in Britain in Claverton for their immersive exhibition. 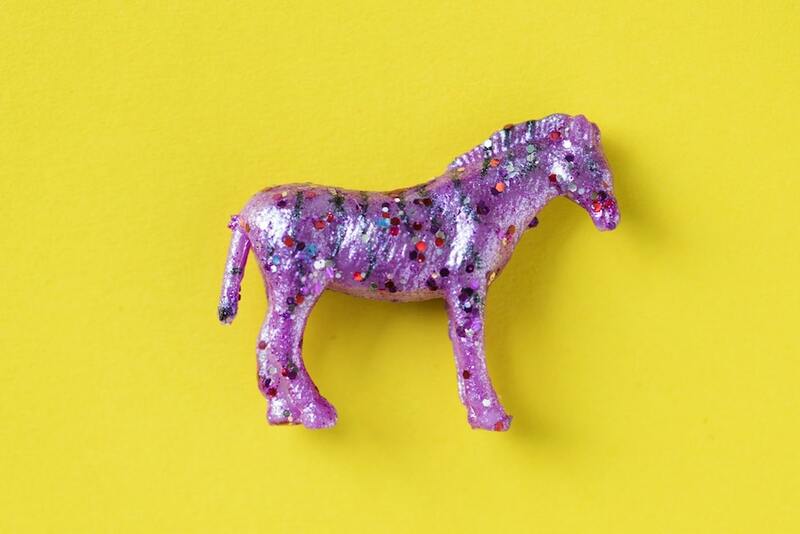 Thurs 29 March – Sun 28 Oct.
Clowns, magicians and other circus performers, nice nosh and creative demos a plenty at the Durslade Easter Escapade at Hauser & Wirth Somerset in Bruton. Fri 30 – Sat 31 March. 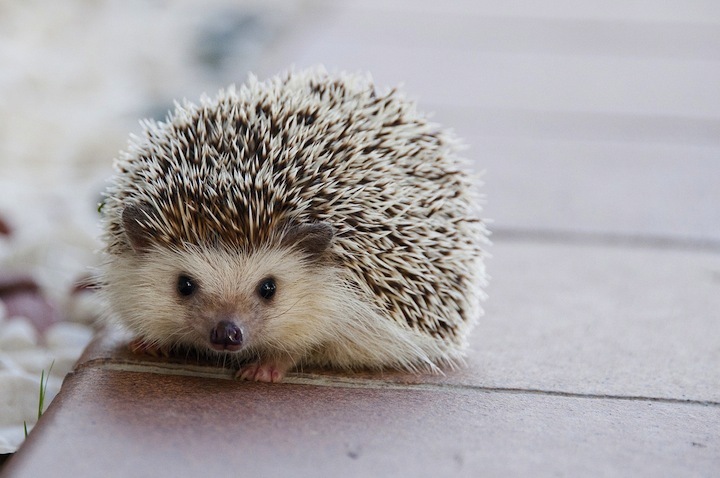 Secret World Animal Rescue near Highbridge opens its doors for a weekend of activities based around their excellent work rescuing and rehabilitating all kinds of creatures. 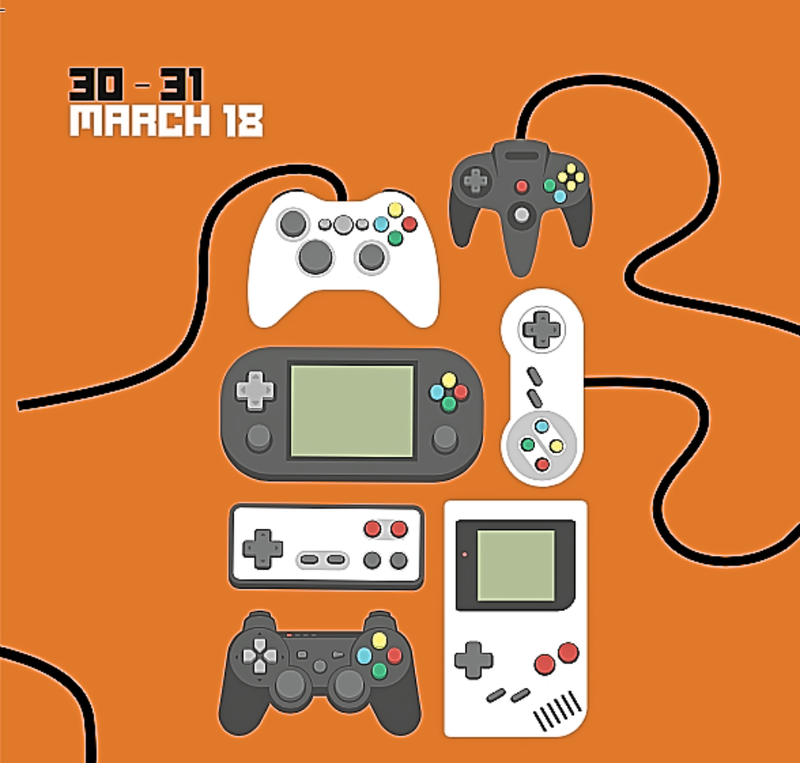 Fri 30 – Sat 31 March. Been to the Somerset Rural Life Museum in Glastonbury yet? Stunning displays of Somerset of yesteryear, a nice little cafe, excellent gift shop and family activities Thur 29 March 29 and Thurs 5 April. Sharks in the City at the Bristol Aquarium, until Sun 15 April.